Full Car Valet Surrey | Revive That New Car Feeling! Our professional full car valet offers a complete valet for the interior & exterior to remove signs of previous use & protect it from ongoing use. The interior & exterior are extensively cleaned & polished using Autoglym products for the perfect finish. An engine bay, soft top or premium wax can be added to further complete the full valet. Ideal for pre or post sale to remove signs of use! Gives your car a showroom ready finish! Deodorising Fogging Treatment – Remove Unwanted Smells! Engine Bay Cleaned – Complete The Full Showroom Look! Premium Wax – Add More Shine For More Time! Professional Glass Rain Repellant – No Need For Wipers! Book Your Professional Full Car Valet Today! 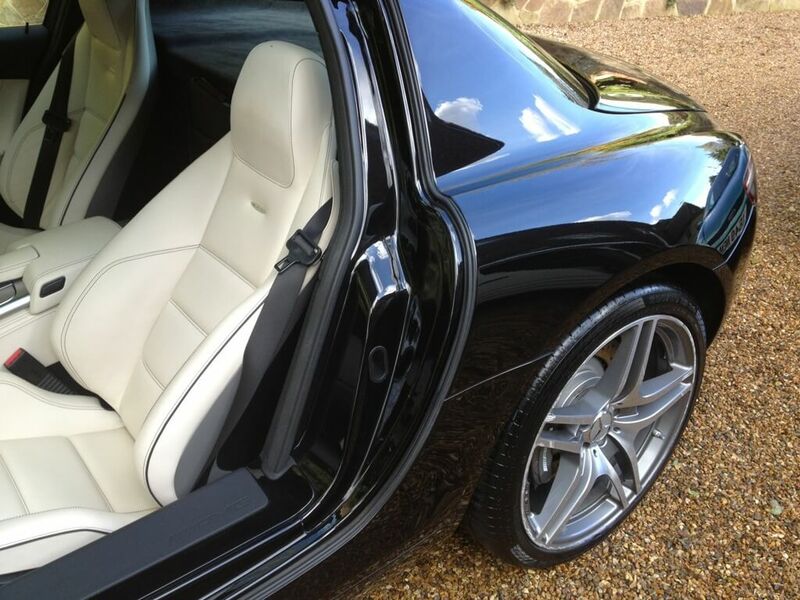 Our mobile car valeting is offered exclusively across Surrey including Guildford, Woking, Ascot, Weybridge, Epsom, Walton, Cobham, Chobham, Reigate & everything in-between. Get your car looking like new today!